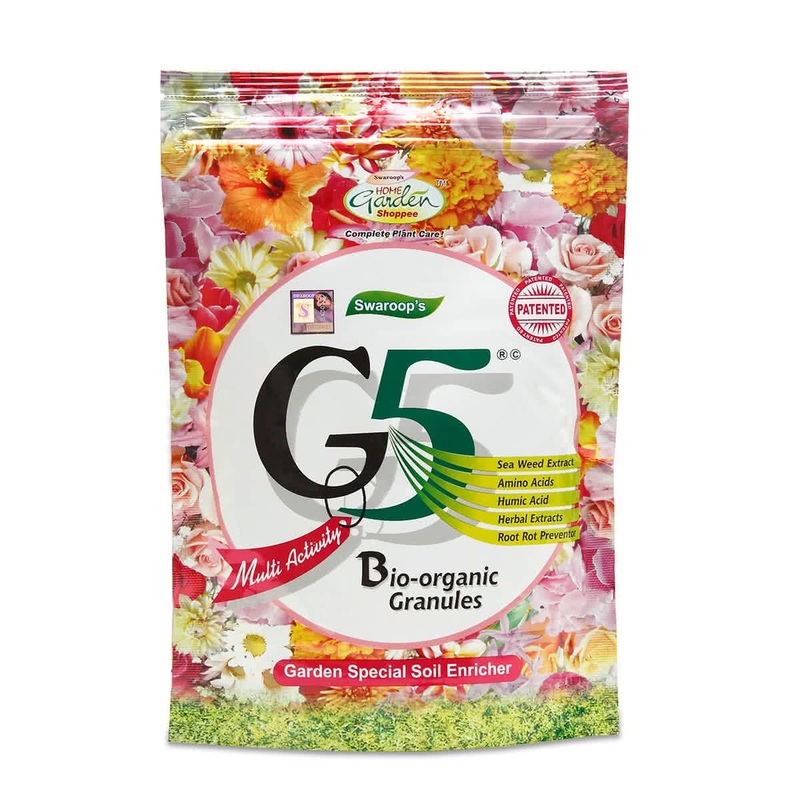 The Bio-Organic granules help in promoting healthy growth of lawns, trees, shrubs and flowers. It is granular application fertilizer which enriches the soil and provides nutrients to the plant. It is applied directly to the soil at the rate of 25 gm per plant. It can be used for both indoor and outdoor plants. The product is effective as expected , provide very low fertilizer value to the plants .